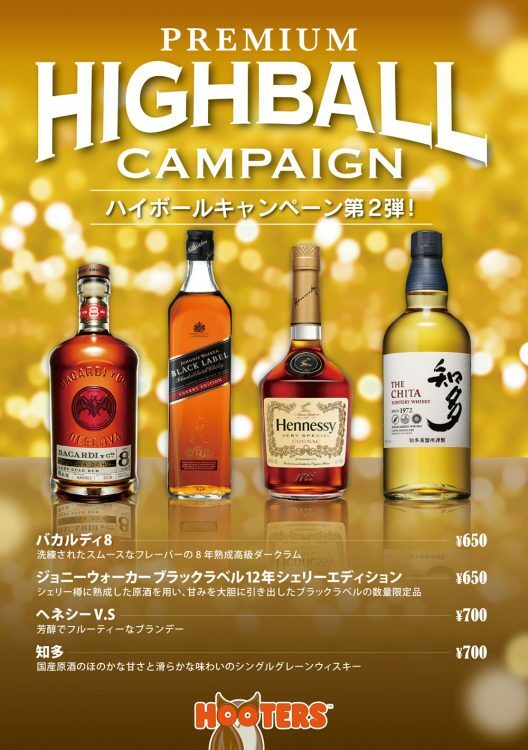 For a limited time only, HOOTERS is offering 4 types of “premium highballs” that is perfect to celebrate the festive season! Please contact the location directly for details. « Limited time offer – “Diced Steak Combo”!